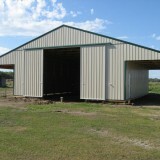 60′ x 200′ x 20′ Farm shelter. 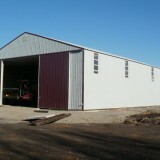 62’x 152′ x 20′ hay shed. 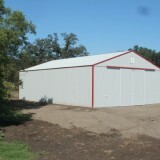 This structure has been built with fully treated 4-ply 2x 8 posts, with 4′ o/c spacing. 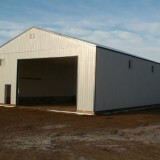 60’x 120’x 20’ Post Frame Farm Building. This project includes 1- 40’x 18’ Bi- Fold door on one end wall, and 1- 30’x 20’ Big Frame Split Sliding door on opposite end. 42’x 34’x 14’ Horse shelter. 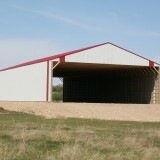 50’x 100’x 18’ post- frame farm building. 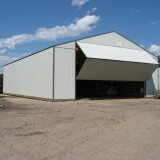 Built with a 30’x 18’ bi-fold door on one end wall and a 25’x 18’ big frame split sliding door on opposite end.